A special thanks to www.historicomaha.com for pictures and links used in this webquest. 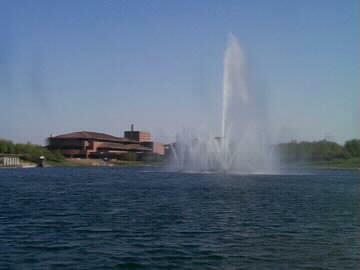 Welcome to a virtual tour of your city's exciting history!! 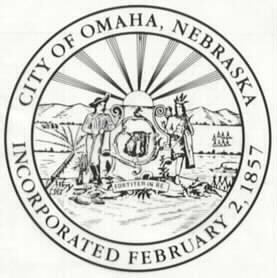 Get ready to be a time traveling detective to discover some important facts about the city of Omaha. 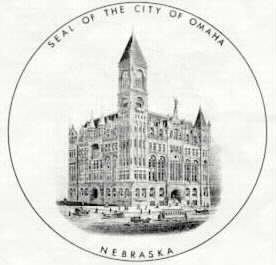 You will using the information you find to make museum exhibits for your own mini Omaha History Museum. Make sure you have your student packet ready. Just click on the word Introduction below and let's get started!